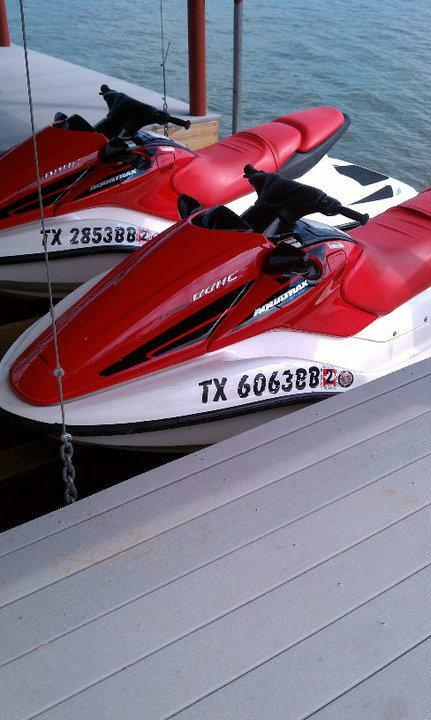 A Splash of Fun Jet Ski Rental - Ask about our new turbo models !!!!! Ask about our new turbo models !!!!! Looking for a cool and refreshing way to spend your summer vacation, family reunion, bachelor(ette) party, birthday, company outing? 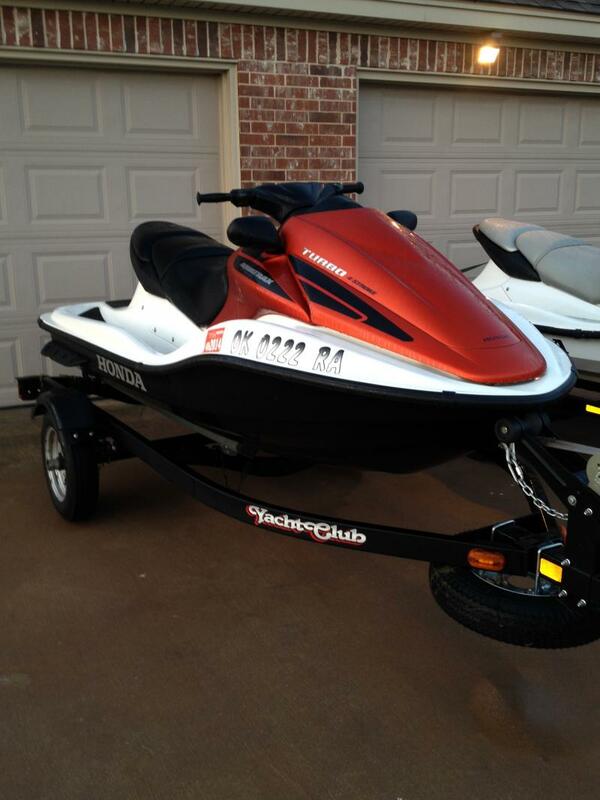 For $150 you can enjoy a full day's rental at any Dallas/Fort Worth or North Texas area lake. 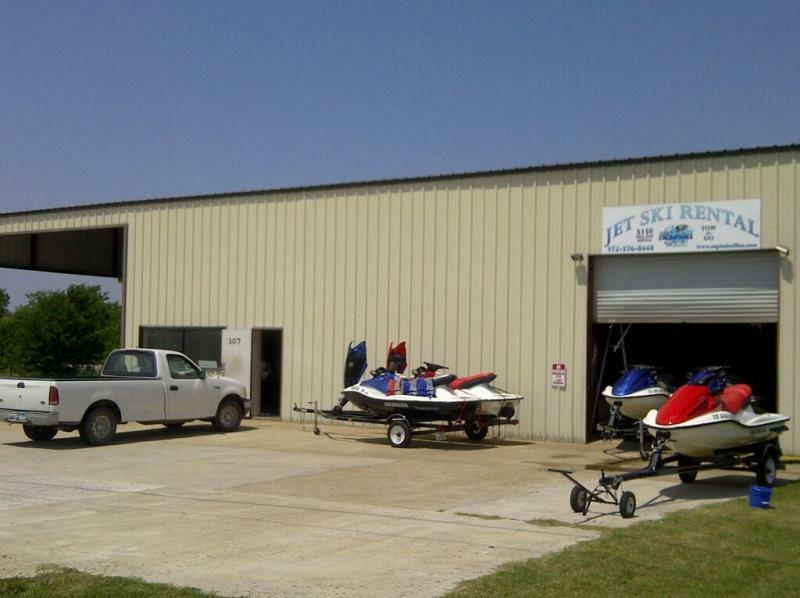 Take our jet skis to Lake Ray Hubbard, Lake Lewisville, Lake Texoma, Lake Murray, Lake Travis, Lake Granbury, Lake Grapevine, Lake Ray Roberts, Lake Cypress Springs, Lake Bob Sandlin, Lake Whitney, Lake Lavon, Lake Fork, Lake Austin, Lake Bonham, Lake Tawakoni, Possum Kingdom, Lake Richland Chambers, Lake Eagle Mountain, Joe Pool Lake, Lynn Creek, Lloyd Park, Cedar Hill State Park, Cedar Creek Lake, Lake Bardwell, Lake Benbrook, Lake Arlington, Lake Bridgeport, Lake Cypress Springs, Lake Waxahachie, Lake Wichita, Lake Worth, Lake Marble Falls, Lake Livingston, Lake Lavon and Lake Conroe or any fresh water lake. 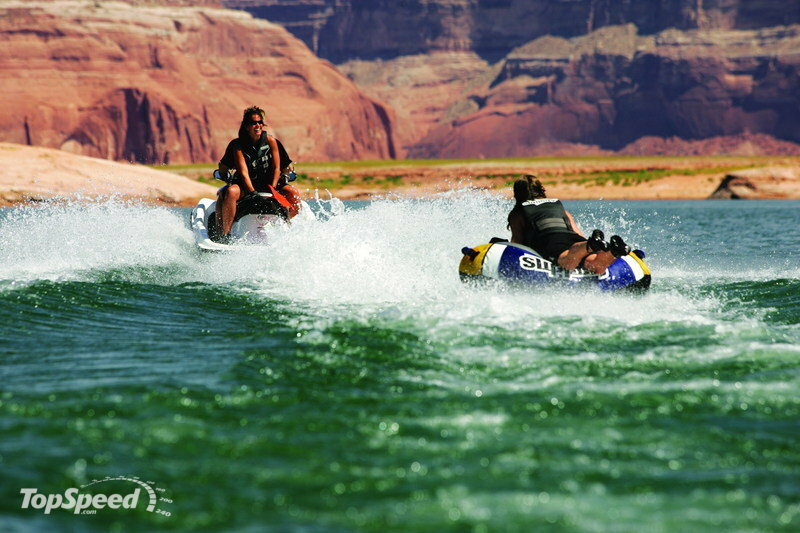 A Splash of Fun offers personal watercraft (jet ski, waverunner, seadoo) rentals at an affordable price without compromising the quality of the watercraft offered. Turn your next family or corporate gathering into something that is both; exciting and memorable. Our brand of enjoyment is unparalleled in the industry. A Splash of Fun's combination of top quality, well maintained watercraft and outstanding customer service separates us from the competition. Offering Honda Aquatrax F-12s. With its 135-horsepower, 4-stroke 1235cc engine, room for three and a sleek, muscular presence, the AquaTrax F-12 is ready for action. Call us now to book your reservation! 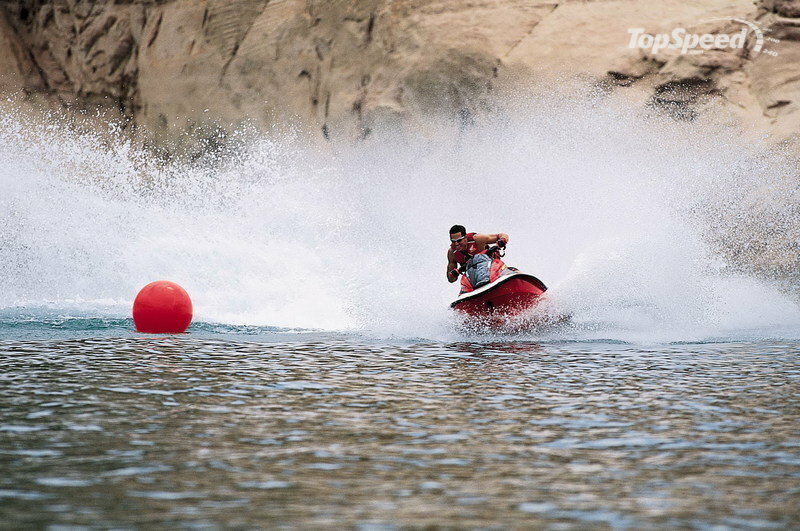 Copyright A Splash of Fun Jet Ski Rental. All rights reserved.